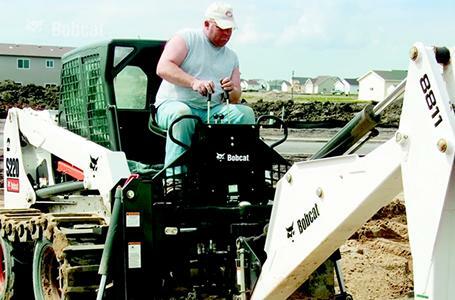 Keep your equipment running at peak performance with regularly scheduled maintenance. Download free service schedules for your machine. Each schedule includes information about maintenance points that should be completed at specific hourly operation intervals.